First, Second, and Third place will get their pick of one of three Beyblade Burst Evolution Switchstrike Starter Packs from Wave 3. Despite being around friends and rivals, please remember we are in a public shop. 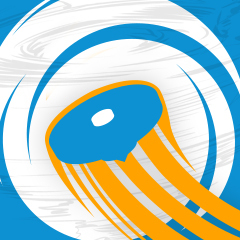 Bad behavior will not be tolerated and will result in a ban from future events. Please keep your personal belongings with you or in a safe place while at the tournament. If you see any personal items left around with no apparent owner, please hand it in to a judge, so we can return it to its rightful owner. Your cooperation is much appreciated. (Jul. 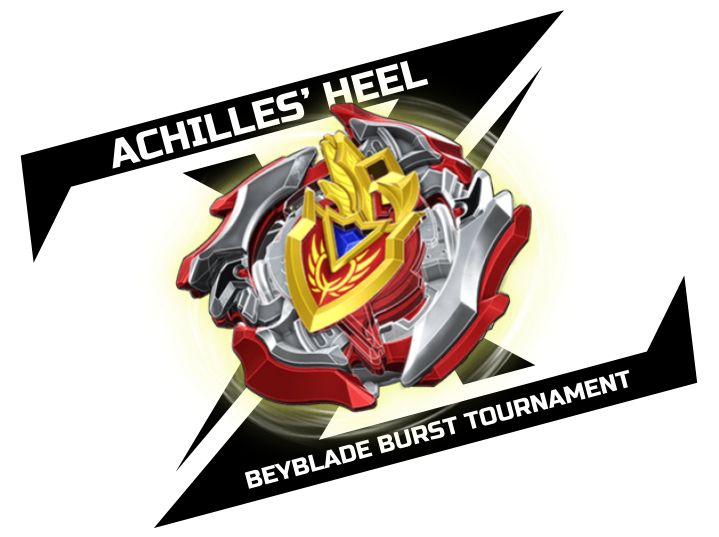 27, 2018 6:04 PM)TrainiacJ Wrote: Just a heads up for anyone coming to tomorrow's tournament, if you have a B-09 or B-33 Beyblade Burst Standard Type Beystadium, we would really appreciate it if you could bring it for the day for use in the tournament. The more Beystadiums we have, the more matches we can run at once, and that means the tournament can run faster. See y'all tomorrow! Feel free to DM me if you have any more pressing questions about the tournament. I'm bringing the blue Beyblade Burst stadium, I don't know if there's a # to it or not. IM ON THE WAY BUT I WON'T MAKE IT BY 11:00 SO IS THERE ANY WAY YALL CAN WAIT? (Jul. 28, 2018 4:34 PM)Dragon born Wrote: IM ON THE WAY BUT I WON'T MAKE IT BY 11:00 SO IS THERE ANY WAY YALL CAN WAIT? I'm on my way too - about 20 minutes away! Thanks for coming out today everyone! I'll have winning combos posted some time in the next few days. Twin Destroyer was there again? I soo wanted to get my revenge! Hey TrainiacJ, please post the tournament results sheet in this thread when you have the chance. Thanks!